The SMVCA Online Plan Service offers a user friendly platform of projects & RFPs bidding regionally, and you can specify counties of interest as well as keywords to search available plans for bidding opportunities by trade or materials. Our Planroom 2.0 has excellent free tools for onscreen takeoffs, the ability to download and print sheets, plus lets you store your work. For OPS Instructions and application, please click here. 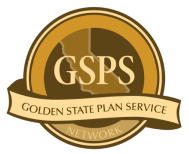 If you'd like to see plans beyond our region, just give us a call to access the Golden State Plan Service​, which is a collaboration of partner builders exchanges and contractors association covering most of California. And if you'd like to view or order paper plans, please come by our office at 2003 Preisker Lane Suite A in Santa Maria. Contact ​101Blueprint in our facility for your paper and copying needs at 805-614-5227 or files101blueprint@gmail.com. We are delighted to make plans available for our member's consideration. If you have a set of plans or even a small remodel that you'd like to submit for bids, please send us the information digitally or describe what contractor services you are looking for. 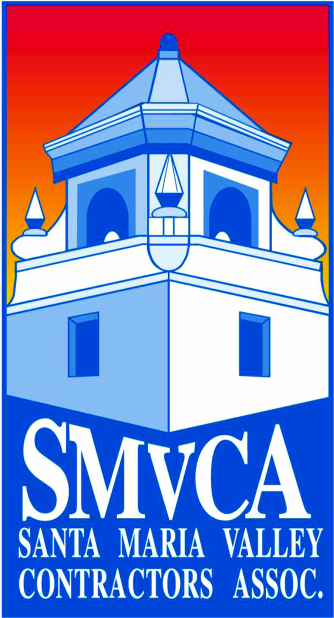 A Request for Bids form is included HERE and you can contact us at info@smvca.org or by calling 805-925-1191. Finding available and qualified contractors for your project is just a click away, and you are sure to receive competitive bids.